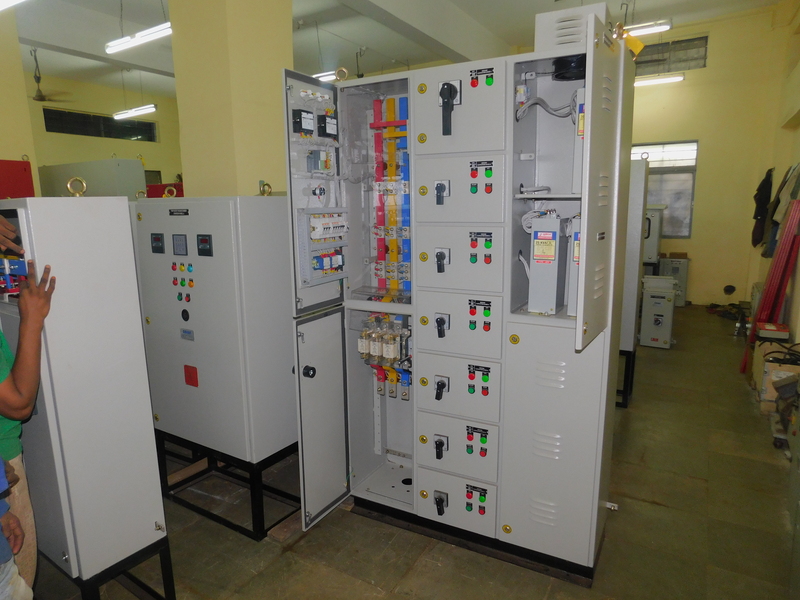 Monday – Saturday 9:00 AM – 6:30 PMC-416/417, MIDC, TTC, Turbhe, Near Indira Nagar, Navi Mumbai - 400 705. 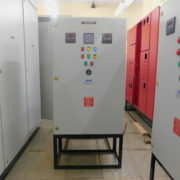 Maharashtra India. 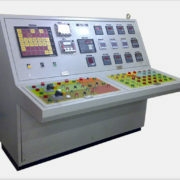 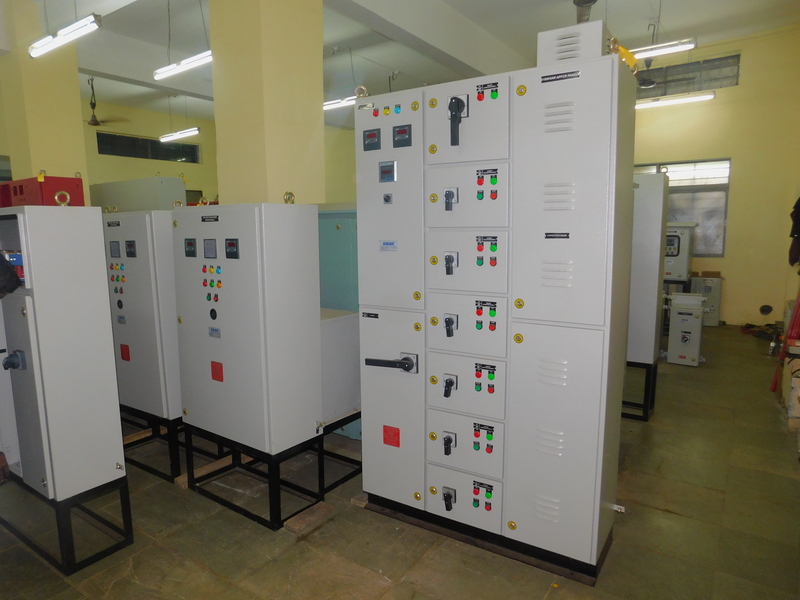 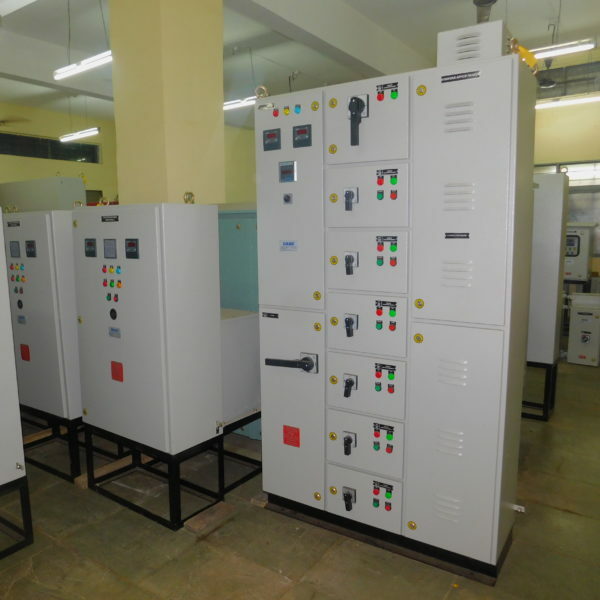 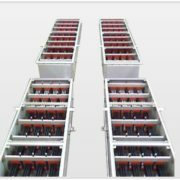 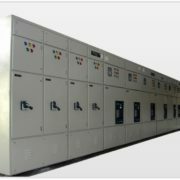 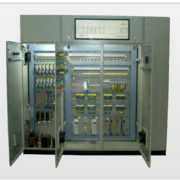 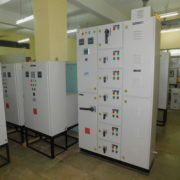 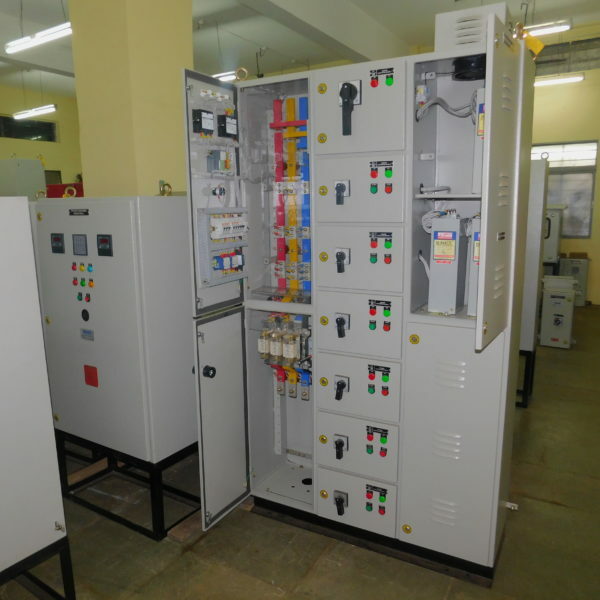 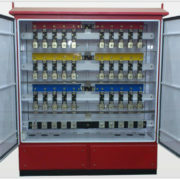 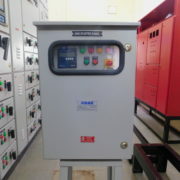 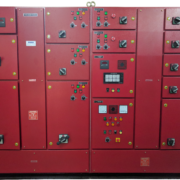 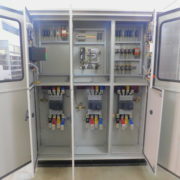 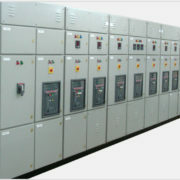 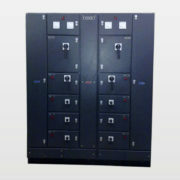 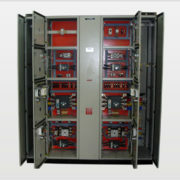 Power Factor Correction achieved by Multi Step Design.